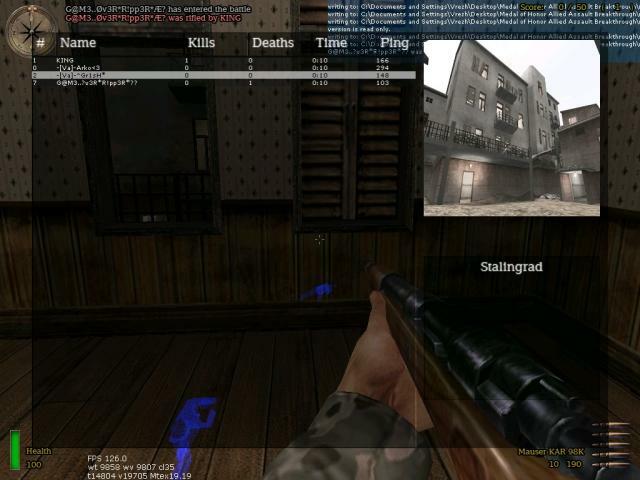 Forum » Clan Forums » GENERAL » -A[p]-Gr1sH^ cheater!!! lol i dont think u come here and u will say yes its i have Wallhack. xD no mate its u and i have proof!!! ok Servin , and write English ONLY ! maybe he likes sound too?